Rent The Sea Of Glass--Center For The Arts | Corporate Events | Wedding Locations, Event Spaces and Party Venues. 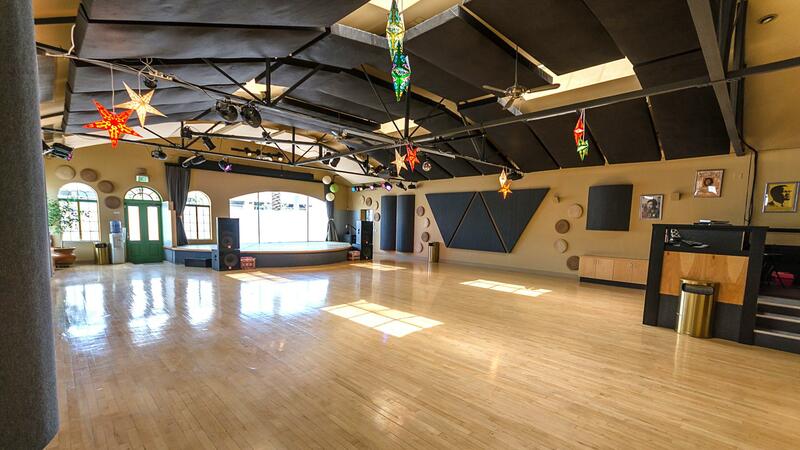 Located in the heart of Tucson’s cultural hub and close to hotels, restaurants and shopping between Downtown Tucson and the University of Arizona, the Sea of Glass offers a variety of venue settings both indoors and outdoors and is the perfect place for your next event, workshop or meeting. The Sea Of Glass--Center for The Arts is the perfect place for your next event function, with a variety of venues to accommodate all types of events! It is located in the 4th Ave District, adjacent to the University of Arizona, and just minutes from Tucson's best golf and spa resorts. You can rent out one of the accommodations or the entire center.